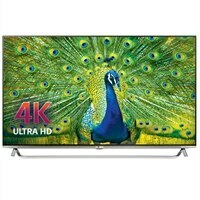 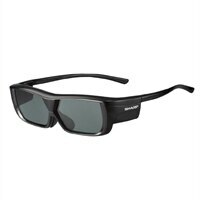 Sony - 3D Glasses - Passive TDG-500P TDG-500P Enjoy sharp 3D images that leap off the screen with these lightweight and comfortable passive 3D glasses. 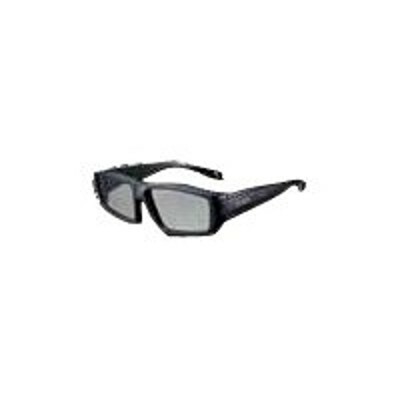 Sony - PlayStation 3D Glasses - Active Shutter PS398079 PS398079 Enter an enthralling new dimension of gaming fun with stylish PlayStation 3D glasses that are light comfortable and last up to 30 hours on a single charge. 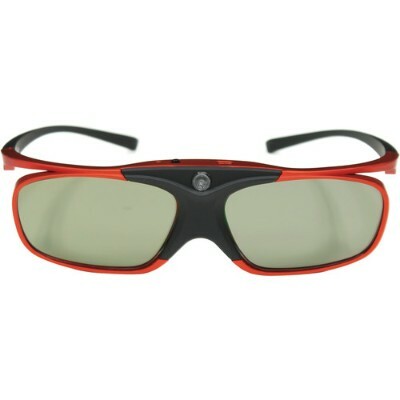 Optoma Technology - ZD302 ZD302 DLP Link Active Shutter 3D Glasses Using DLP Link active shutter technology the Optoma ZD302 3D glasses allow you to watch the latest documentaries sport and more in 3D. 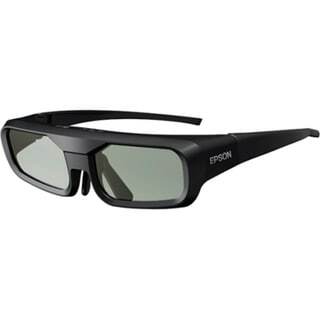 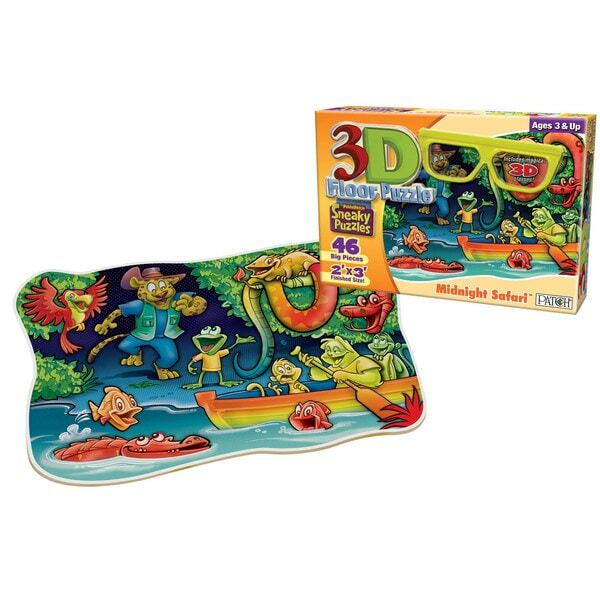 Epson - Epson 3D Glasses (RF) ELPGS03 . 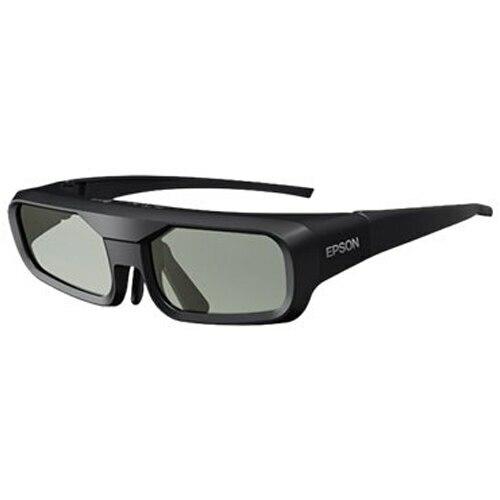 Sony - TDG-PJ1 3D Glasses - Active Shutter TDG-PJ1 Now lighter than ever get 3D Active glasses engineered to work beautifully with your ES Series home theater projector. 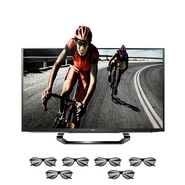 Just a quick 30 minutes to charge fully and they'll last approximately 30 hours. 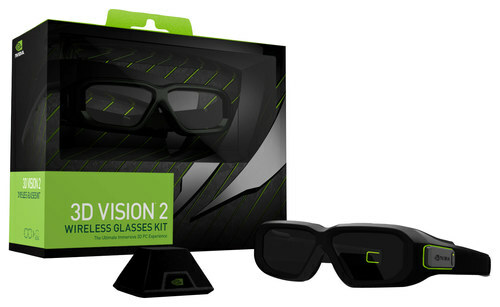 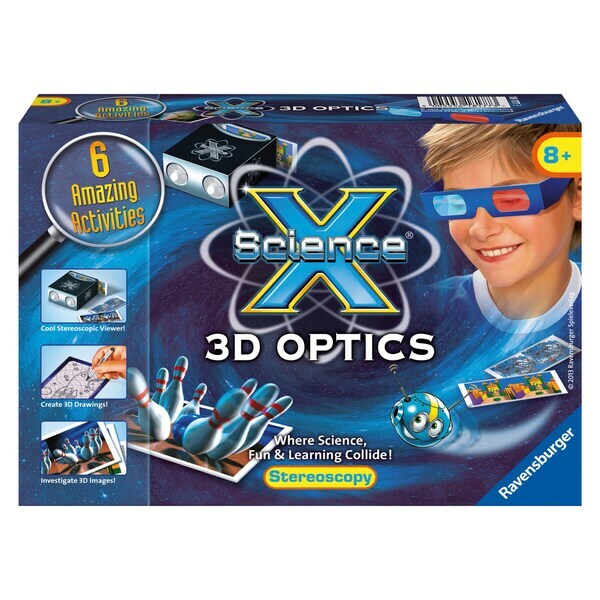 Nvidia - - 3D Vision 2 Wireless 3D Glasses - Black Experience immersive 3D visuals with these NVIDIA 3D Vision 2 3D glasses which feature large shutter-style lenses for brilliant visuals with minimal light leakage. 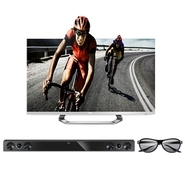 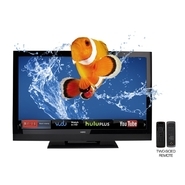 IR wireless technology allows use at a range of up to 15'.